Welcome to Irish Bridal Couture. We offer our clients the unique service of suppling the finest bridal fabrics dressmaking and design all in the same location. 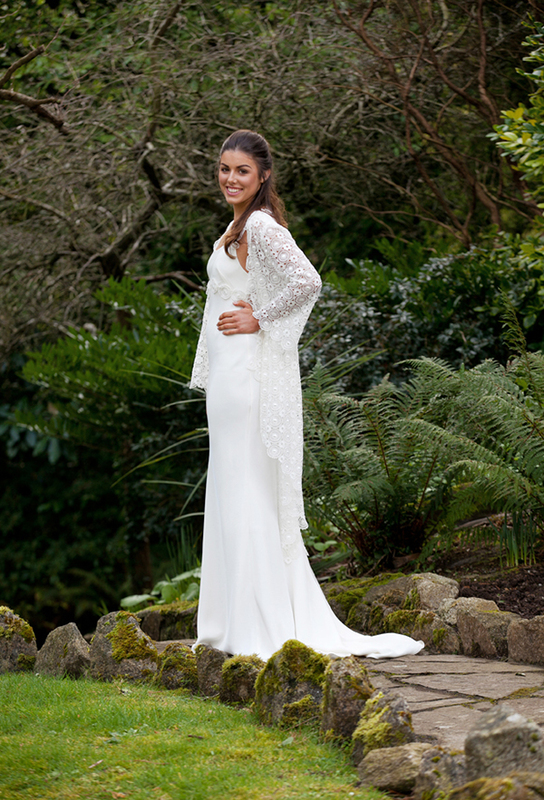 Irish Bridal Couture is a brand of Roisin Cross Silks, located in Deansgrange, Dublin. 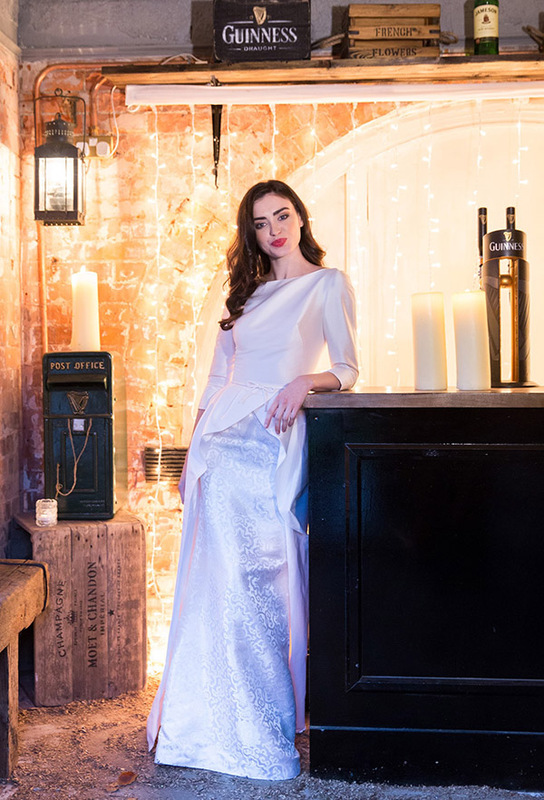 Roisin Cross Silks has been suppling Irish brides with bridal silks and fabrics for over 40 years. Now with Irish Bridal Couture, we can offer the bride to be a more individual experience of either bridal design or bridal dressmaking. Our wedding dress design team are hugely experienced and respected within the bridal industry. They create bridal dresses for individual clients and welcome your ideas and inspirations in creating a fully bespoke bridal dress. 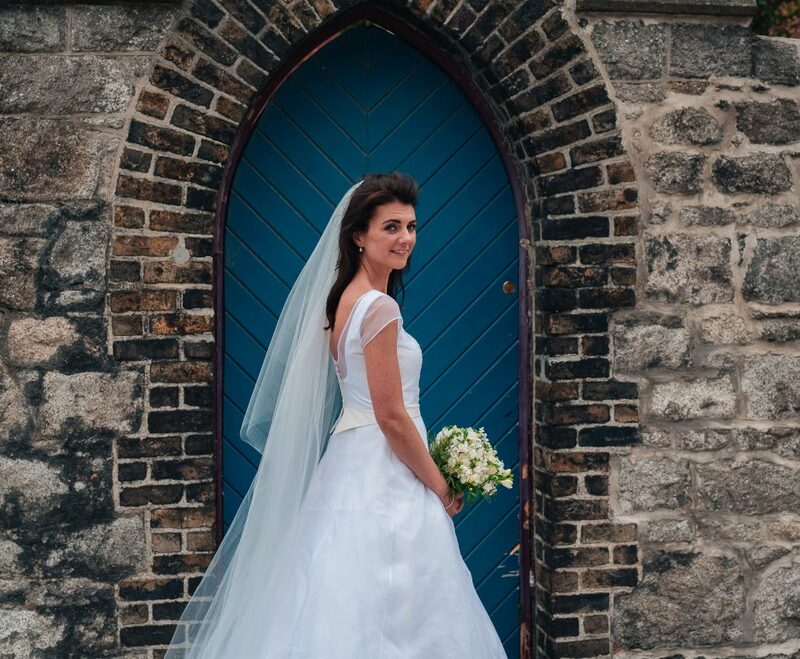 Each wedding dress created by the Irish Bridal Couture team is specific in design and fabrics. All pieces are made in Dublin. The finest wedding fabrics, including but not limited to, are Silk Dupion, Silk Chiffon, Silk Crepe, Silk Satin and bridal lace are complimented by the imagination, flair and skill of our design team. This in addition to our collection of trimmings, beadings and motifs offers the bride to be a truly unique experience in the creation of her wedding gown. Our full collection of bridal fabrics and sample wedding gowns are on display in our showroom in Deansgrange. Please feel free to call in to experience both the fabrics and sample bridal gowns on display with a view to discussing with us the possibilities of either bridal making or design. An appointment is only required if you would like to meet one of our bridal designers or dressmakers and these can be arranged during the working week, evenings or Saturday’s. To make an appointment call us on 01 2846282 or send us an email at – info@silks.ie.